Hand in Paw services are free thanks to donors who make a difference in the lives of countless clients. Join us for the 19th Annual Picasso Pets, Hand in Paw's signature auction and one of Birmingham's most unique and treasured events! Participate in this year's Jeff Koons theme by wearing your most colorful and fun cocktail attire. 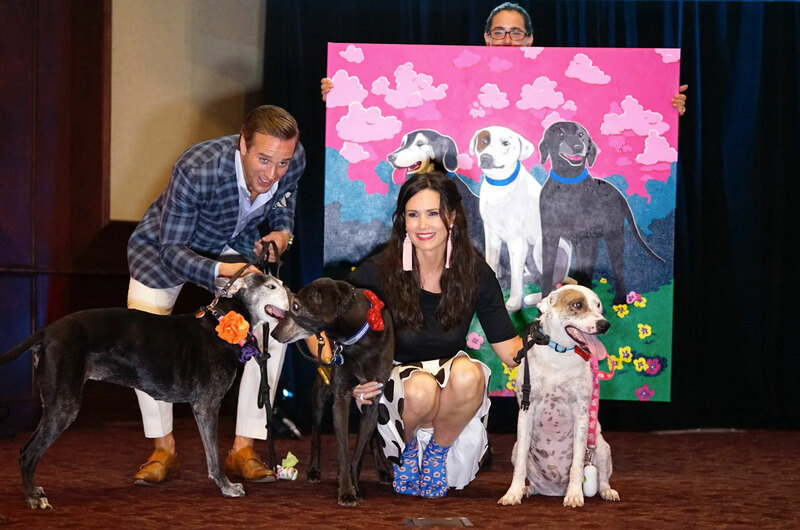 The 19th annual Picasso Pets will take place on Saturday, August 17 from 6-10pm at The Grand Bohemian, a local boutique hotel. Guests can mingle with our star therapy animals, peruse a top-notch silent auction, sip craft beer, wine, and specialty cocktails, enjoy a delicious seated dinner, and participate in an incredible live auction. 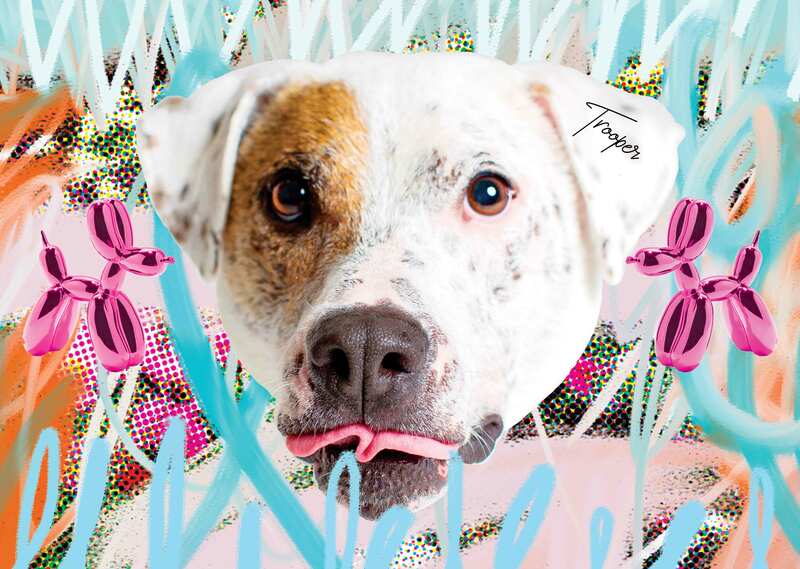 Picasso Pets was created to showcase not only our love for animals, but to celebrate their amazing ability to help people have a brighter day, to heal and to realize their potential. All funds raised enable Hand in Paw to carry out our mission to improve human health and well-being. When bidding opens, you will receive a personalized link that will allow you to browse the silent auction and bid on many great items. From the Mobile Bidding Center, you can place your bid on a selected item with the option of setting a maximum bid. You will be immediately notified on your smartphone or tablet if you have been outbid. Trained volunteers will be available at the event to assist with the bidding process should you have any questions! Your company will receive wonderful recognition and enjoy tons of sponsorship perks!